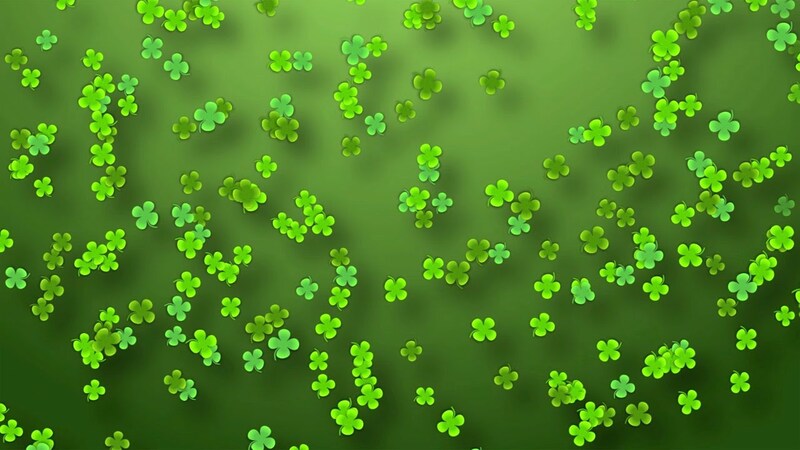 Did you know that St. Patrick’s Day is celebrated in more countries than any other national holiday? It’s true: from Argentina to New Zealand, people of Irish ancestry view March 17 as a day to celebrate their roots, walk in a parade, and feast on corned beef and cabbage (and sometimes green beer). Join Jack Kowiak for a fascinating glimpse into the history of the holiday. How much do you know about the real St. Patrick? Why do we eat soda bread and corned beef and cabbage on St. Patrick’s Day? We will answer these and many more questions as we explore the origins and traditions of this fun March holiday. Kowiak, of Gates, is a retired market research manager from Eastman Kodak who enjoys researching and presenting topics that he finds interesting, from plants to history. He also teaches courses at both the RIT Osher and the Oasis Institutes.